Here at Auto Addicts we are committed to protecting your privacy and meeting the requirements of data protection legislation. Personal data you provide us via our online subscription or via the online store. Why is this personal data collected? We collect and store this personal data in order to provide you with a high level of service related to your interests. We also have legitimate interests for processing your data which include collecting and storing information about your preferences, likes and dislikes. We do not and will not share or sell your data with any third party organisations or partners for promotional activities. 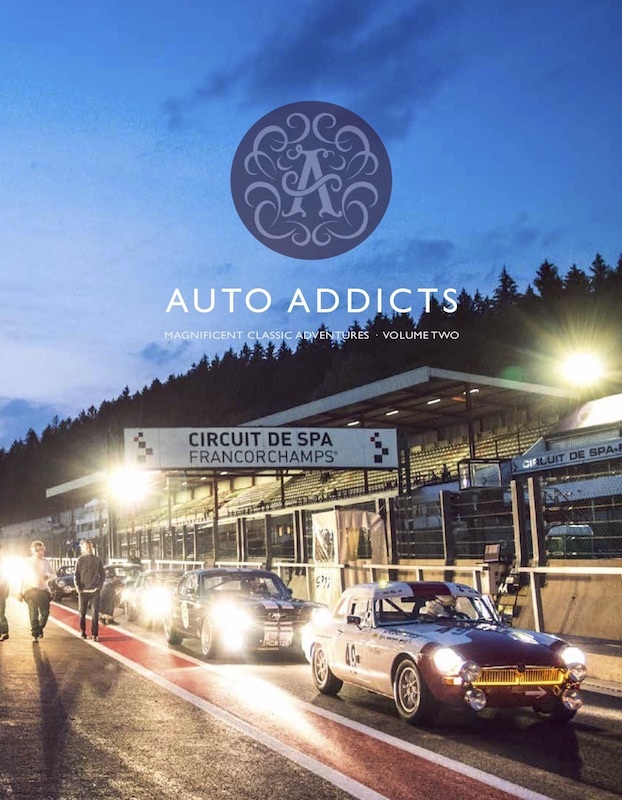 Customers receive emails from Auto Addicts with news about classic racing, events, tours and and activities that we think may be of interest to them. Please contact info@autoaddicts.co.uk or write to us at RPM12 Ltd, PO Box 3292, Bristol , BS8 9HX if you wish to exercise your rights in relation to personal data.